Alicia discovered Southwest Institute of Healing Arts in 2001. This is when she began her first series of therapeutic massage classes, while working at her career as a professional firefighter. It was ten years later that Alicia found the Yoga Teacher Training program at the Spirit of Yoga (2011). 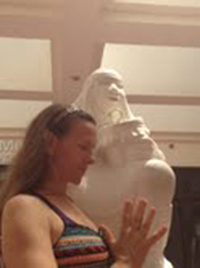 Alicia’s life is filled with holistic health from yoga, qigong, meditation, massage therapy and outdoor fun. Alicia’s other joys are her family, friends, hiking and doga. Alicia loves to guide others in the practice of Doga. Doga is yoga for you and your dog. Doga combines canine massage, stretching and a yoga asana practice that allows for the human- animal bond to strengthen. Also, you can find Alicia, on the teacher staff at SWIHA, in the canine massage classes. It is truly a great feeling to be part of a dog pack. Dog’s love therapeutic massage. 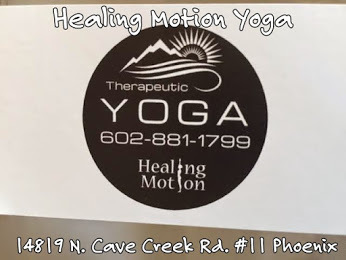 Alicia believes that her purpose in life is to help others find their *pathway to inner peace* utilizing a balanced approach of yoga and therapeutic massage. Allow me to hear your life story by way of your feet and toes.